Lynn Valley Homes For Sale, North Vancouver from $849,000 to $3,500,000. 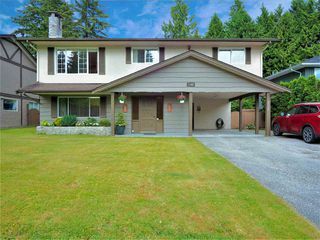 3 bedroom, 4 bedroom and 5+ bedroom homes for sale in Lynn Valley Brought to you by North Vancouver Realtor Jim Pilkington REMAX North Vancouver. Having lived in Lynn Valley my entire life, I have experienced the great Lynn Valley schools, wonderful community, parks, trails, Ski Mountains and so much more. This is one of the many reasons I am so proud to be a Lynn Valley Realtors and showcase this beautiful area to live. I have an excellent knowledge of the local schools, parks, recreation activities, and the local housing market. When looking for a Lynn Valley Realtors, you want someone who knows the area, community, and neighborhoods well and I can assure you I can provide you with this. Being a lifetime resident of Lynn Valley I have been able to witness and take in all the wonderful changes and transitions taking place. With the addition of the new Lynn Valley Village, it has really added to the sense of community and it is evident by the foot traffic and families that now gravitate to this popular destination. When choosing a Lynn Valley realtors, you need to consider someone who has the home grown passion for this area, the local knowledge of schools and communities, and at the same time someone who can market your property to the best of its ability. 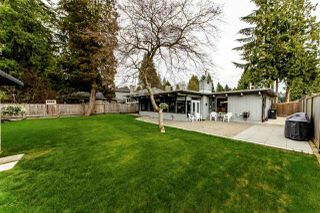 I am well positioned to take advantage of the huge dominance of online searches taking place for your Lynn Valley home. With over 80% of home searches now starting online, I am strategically positioned to take advantage of this trend for my clients as your Lynn Valley realtors.